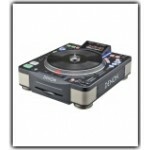 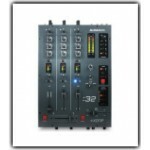 DJ Depot carries the latest DJ Equipment and lighting gear by name brand manufacturers such as American DJ, Chauvet Lighting, Pioneer, Numark and more. 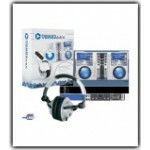 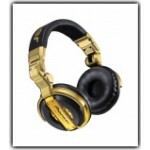 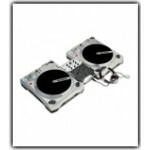 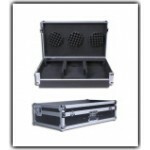 We have warehouses in the east and west coasts for fast shipping of your discount DJ Equipment purchases. 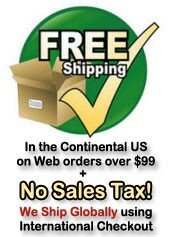 Free shipping on all continental US orders over $99 and no taxes anywhere. 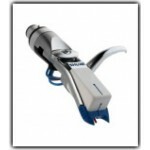 If you have any questions or need a free consultation, call us at 888-520-1766.